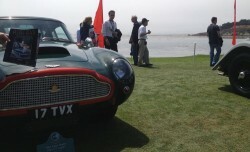 The V Collection attended the Monterey Car Week of events held in and around Monterey, California. 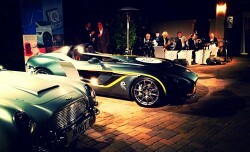 The week included several brand orientated events and auctions. 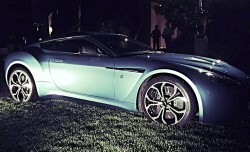 The V Collection were guests of the Aston Martin Estate where the latest Aston Martin Cars were on display, with the highlight being the CC100 concept car. 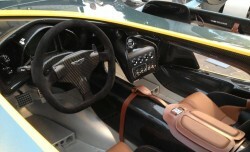 AMOC (Aston Martin owners club) held several members only events during the week as well as an impressive linup of old and new Aston Martin cars at the Laguna Seca race track. 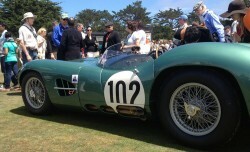 The week culminated on the golf course at Pebble Beach where some of the most beautiful classic cars were on display.